If you or someone you know in the Stamford, CT area is in need of an immigration attorney, make the call to the Law Offices of Rashmi N. Patel today. In addition to our vast knowledge of immigration law, the Law Offices of Rashmi N. Patel can also assist people who are going through divorce. We can help with both contested and uncontested divorce proceedings, as well as child support and child custody matters. 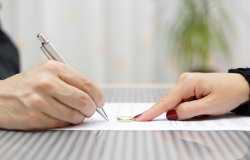 Connecticut is a “no-fault” divorce state, which means that the irretrievable breakdown of a marriage can be a valid reason for the divorce. When children are involved in divorce proceedings, our firm will be sure to always put their needs first. When nothing but the very best legal representation will do in your immigration or family law case, make the call to the Law Offices of Rashmi N. Patel today to schedule a consultation. 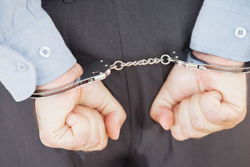 We will work hard on your case 24/7 until it is resolved and aim for the best results possible in your case. 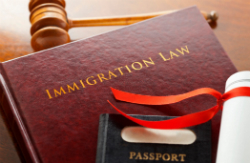 If you or someone you know is an immigrant needing legal assistance, call an experienced immigration lawyer. Call the Law Offices of Rashmi N. Patel.